Stop Brutal Repression of the Oromo People by the Ethiopian Government. Stop the massacre of Oromo people and suppression of human rights in Ethiopia, Bring PELF Leaders to the International World Justice. 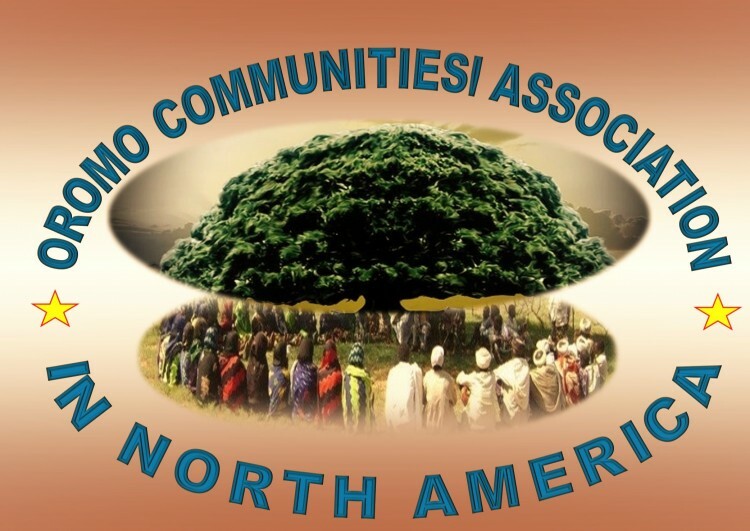 We, members of the Oromo communities in Diaspora, write this urgent letter to bring to your attention the atrocities perpetrated on the Oromo people in Ethiopia. At this moment, the Oromo people are under siege; schools are closed, normal economic activities are disrupted and the farmers are confined to their homes, which are violated and searched by government agents without legal warrants. Over the last four weeks, over 86 students, teachers and farmers were killed by armed government forces. Mass arrest are going on daily and the government is terrorizing citizens. We are deeply concerned by the eviction of thousands of farmers from their lands in the name development and for the expansion of the capital city, Addis Ababa (Finfinnee). We are worried that, if unchecked immediately, the current state-sponsored killings, mass arrests and evictions could lead to unimaginable human tragedies and extraordinary regional crisis. We are appealing for urgent intervention of by the United Nations and the global community before it is too late, to avoid what had happened in Rwanda and other places earlier. At this moment, as the protest continues, the government has escalated its brutal crackdown. Armed forces are roaming the villages and towns, forcing people to stay at home, disrupting their daily activities and starving them to death. Young men and women, the elderly and children are confined to their homes, which is violated routinely and searched illegally. Their properties are destroyed and their means of receiving information from outside such satellite dishes and cell phones are destroyed or confiscated. Thousands of innocent young men and women, community and political leaders are arrested. The while the Oromo people are dying while the government is refusing determined to silence any sign of dissent. The Oromo, peaceful and generous people—the creators of the gadaa system, a genuinely democratic system of government, a remarkable contribution to humanity—are dying in the hands of a brutal regime. These defenseless people need and deserve the support of the international community. We understand that what happens to the Oromo people in Ethiopia does not make the headline news in United States. But the Oromo are very important people. They occupy the largest region in Ethiopia, both in terms of population size and land mass. Their land is endowed with rich natural and mineral resources and serves as the backbone of the Ethiopian economy. The well-being of the Oromo society guarantees the stability and peace in the Horn of Africa. The Online Petition of Oromo Communities’ Association in North America (OCA-NA) petition to The United Nations 405 E 42nd St, New York, NY 10017 was written by OROMO COMMUNITIES' ASSOCIATION IN NORTH AMERICA and is in the category Civil Rights at GoPetition.